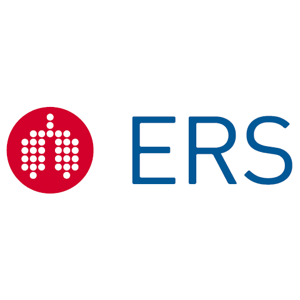 ERS is an international organisation that brings together physicians, healthcare professionals, scientists and other experts working in respiratory medicine. We are one of the leading medical organisations in the respiratory field, with a growing membership representing over 140 countries. Our mission is to promote lung health in order to alleviate suffering from disease and drive standards for respiratory medicine globally. Science, education and advocacy are at the core of everything we do. European Respiratory & Pulmonary Diseases journals are distributed from the ERS Annual meeting from the Wisepress Literature stand.